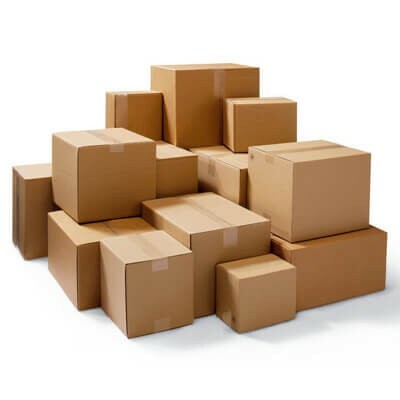 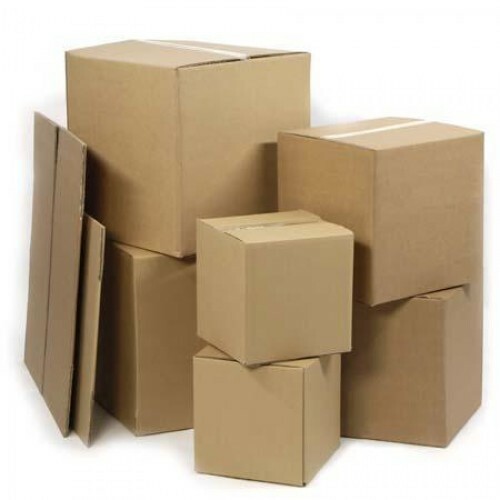 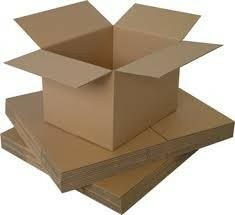 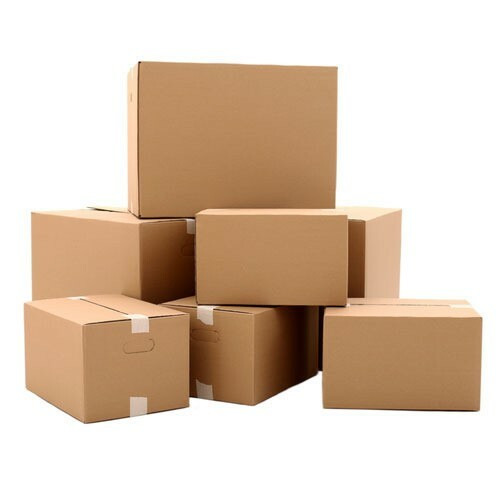 Find out about Bayard Packaging's latest news, reviews, competitions and offers by liking us on Facebook. 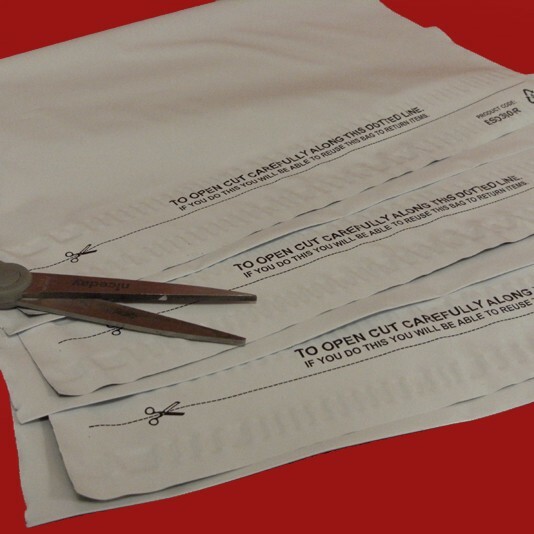 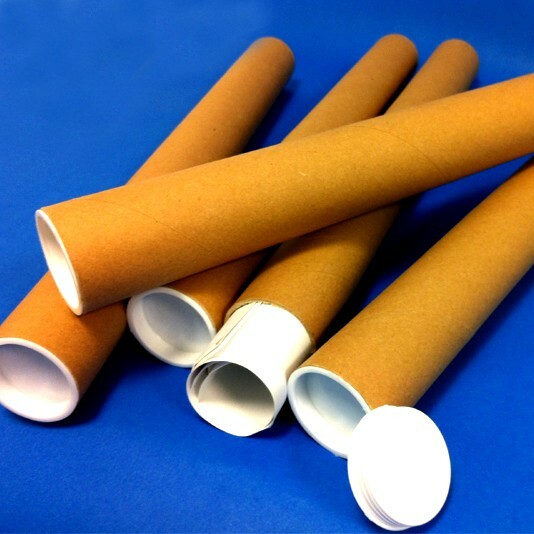 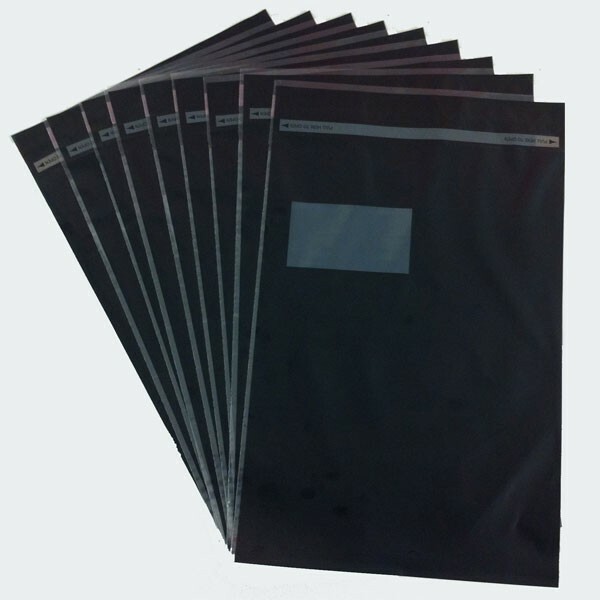 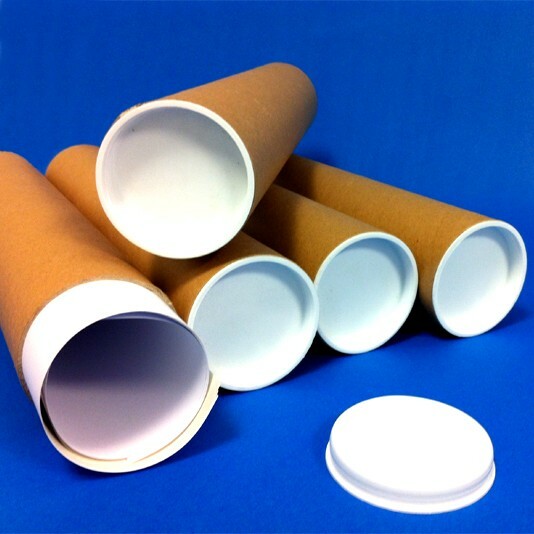 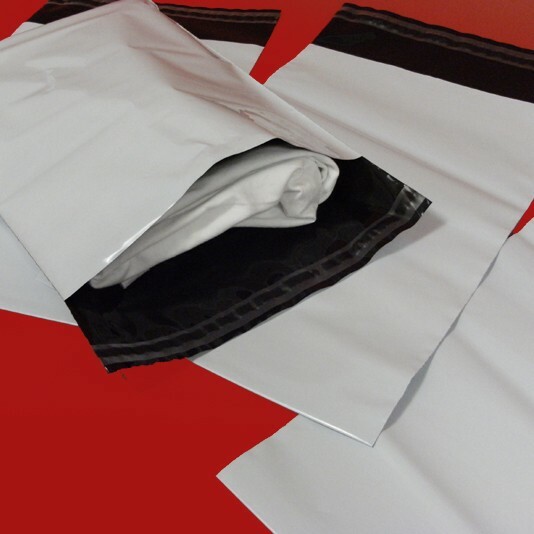 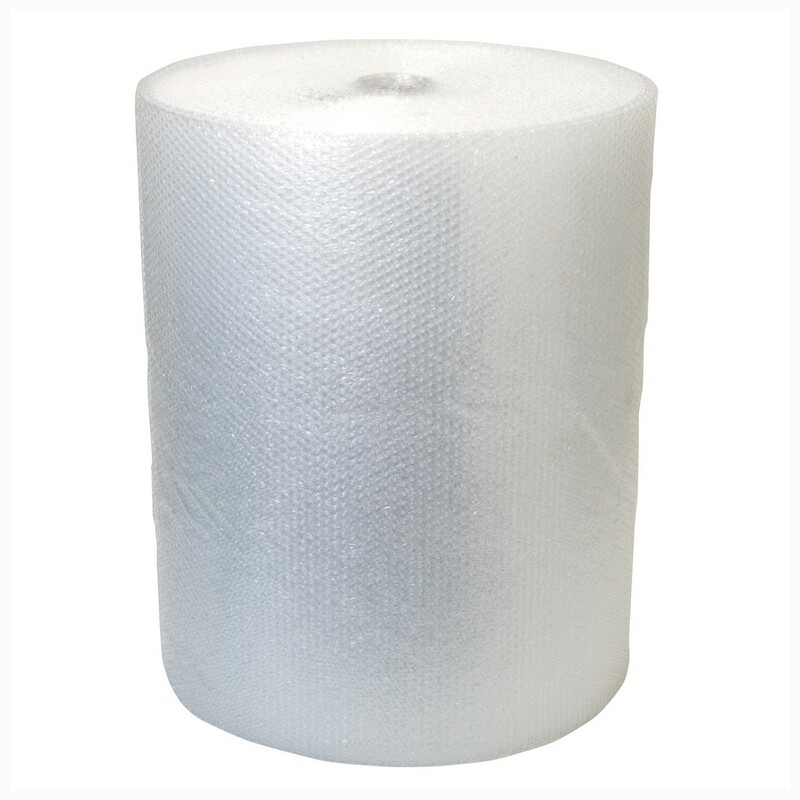 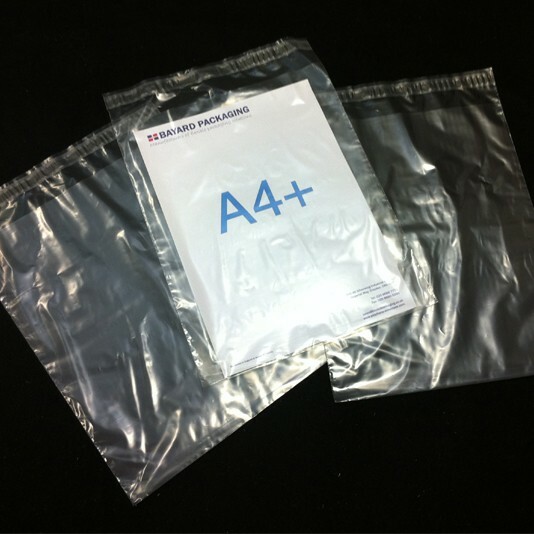 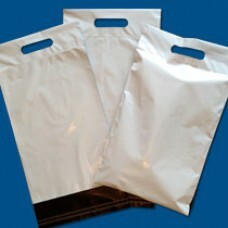 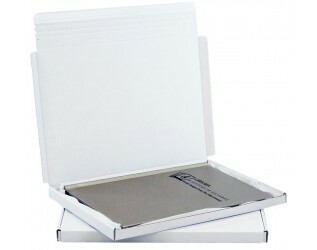 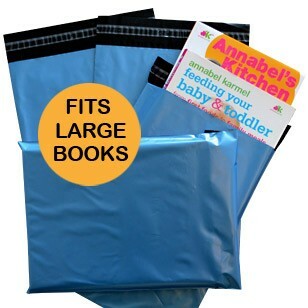 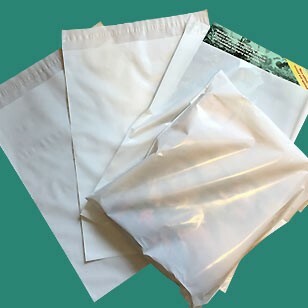 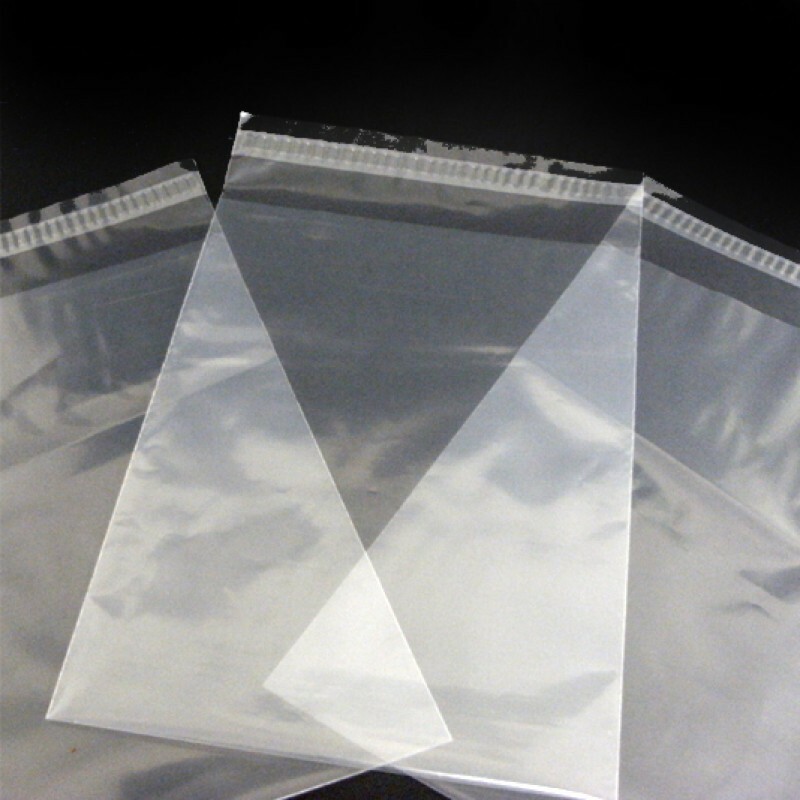 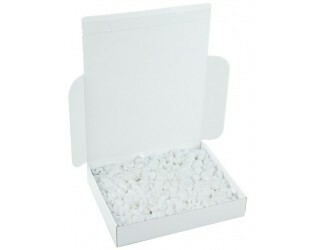 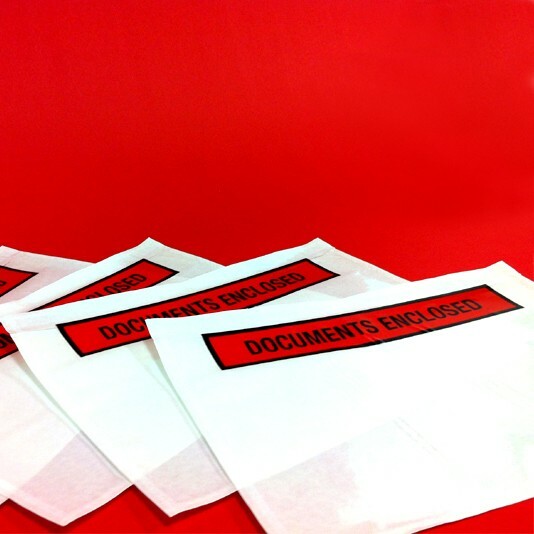 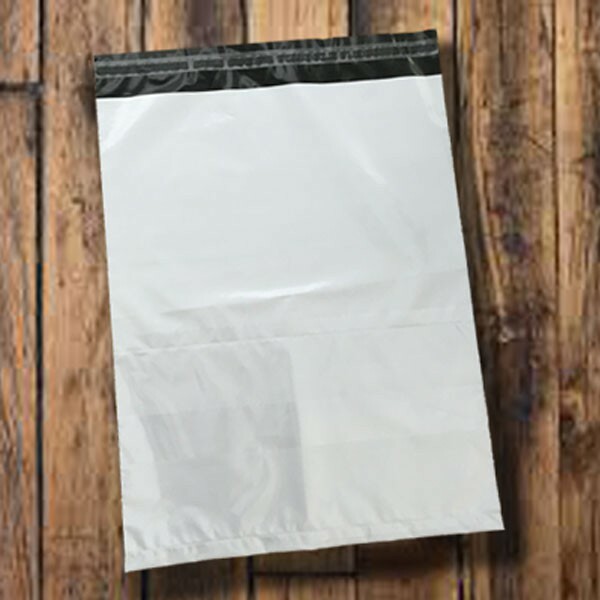 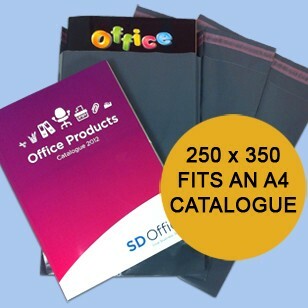 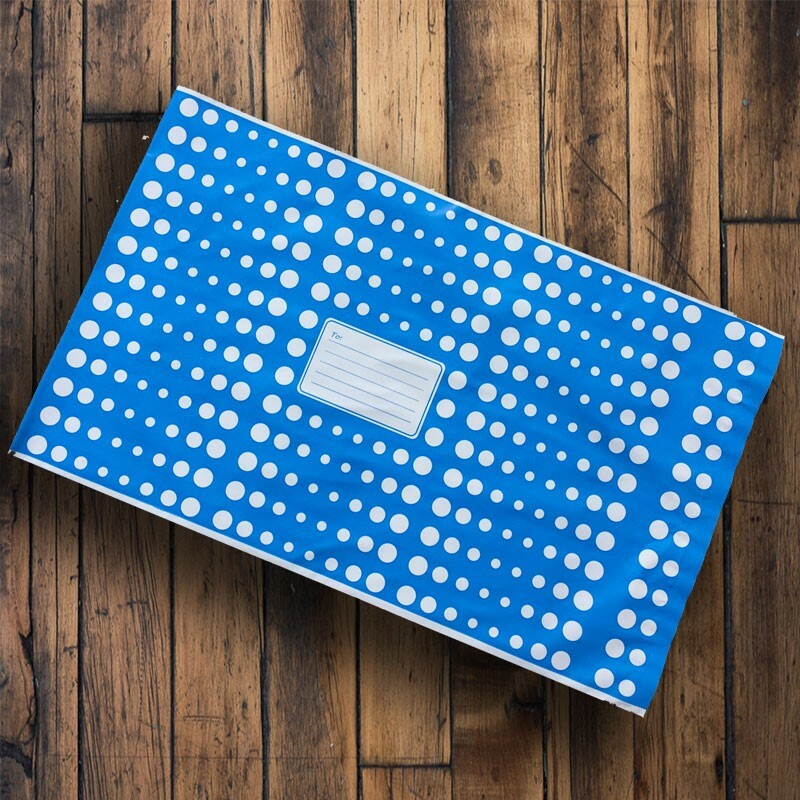 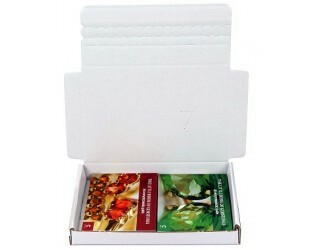 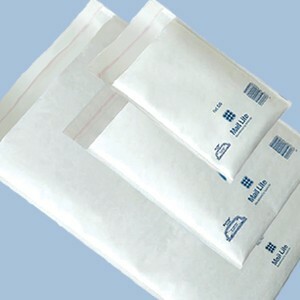 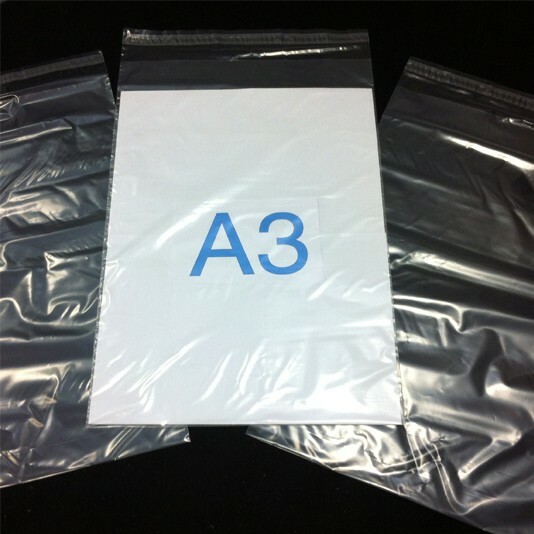 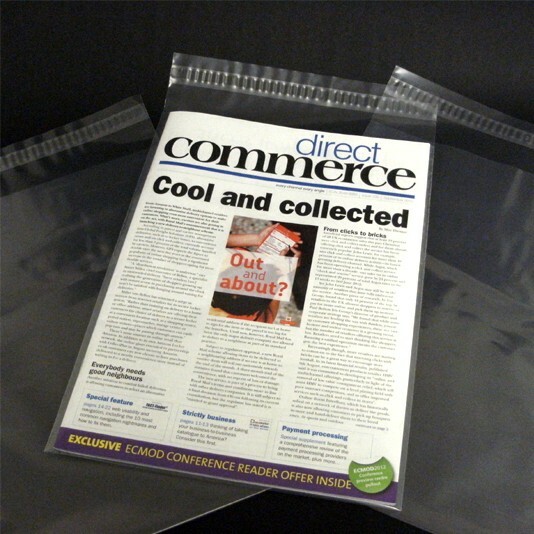 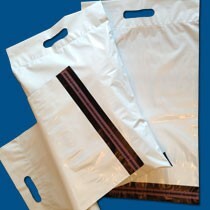 High quality Blue Mailing Bags, produced from a multi-layered plastic ensuring they are 100% opaque. 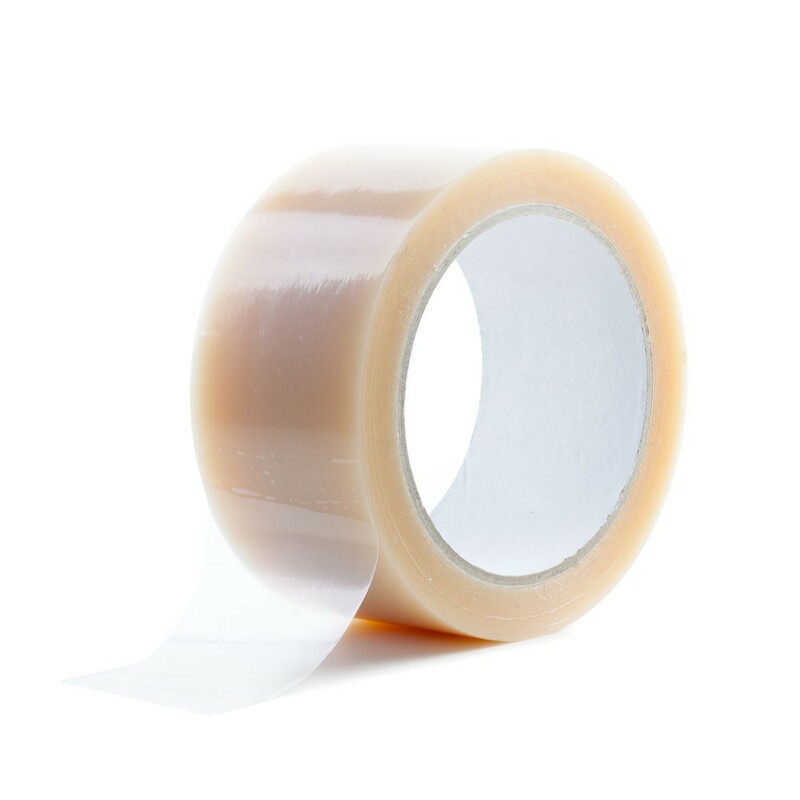 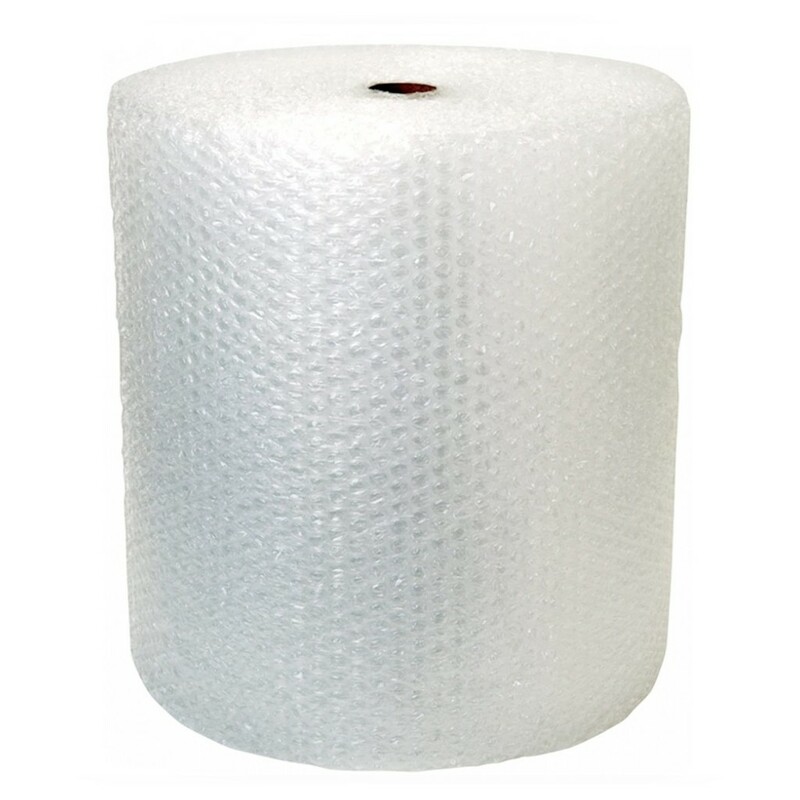 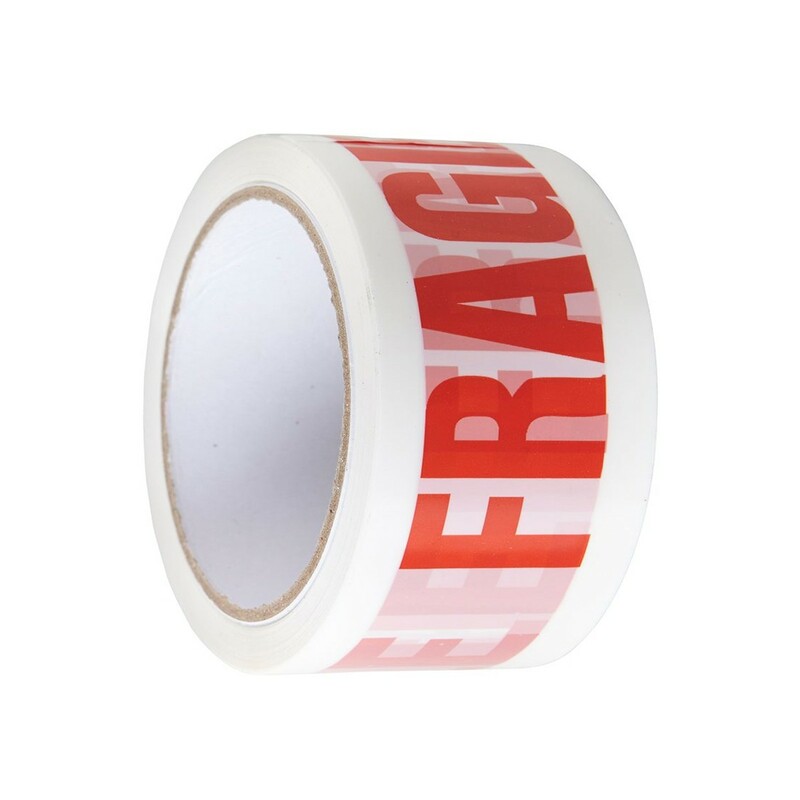 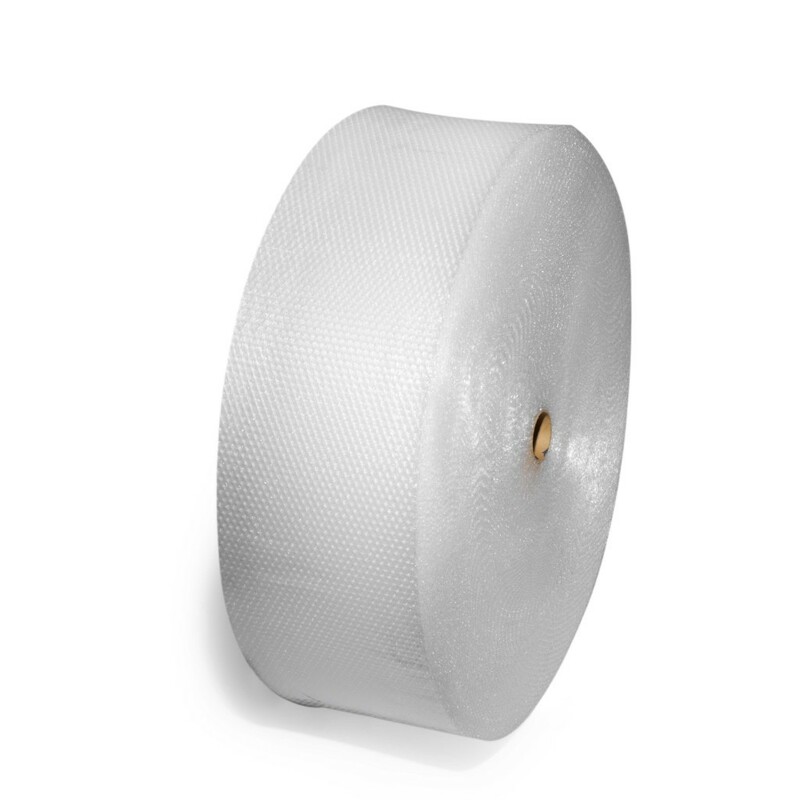 Tough, durable and weatherproof. 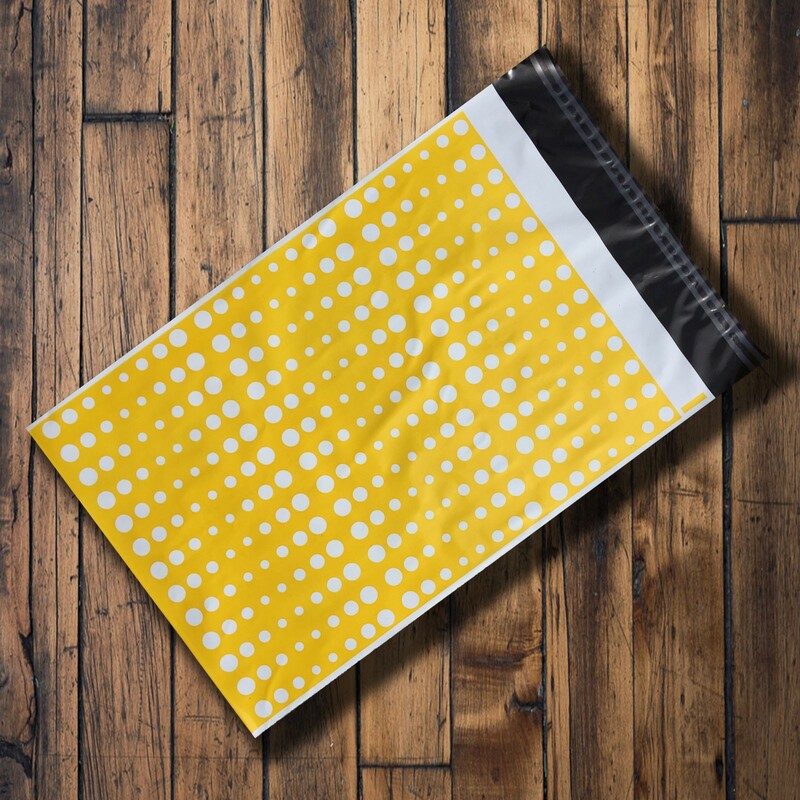 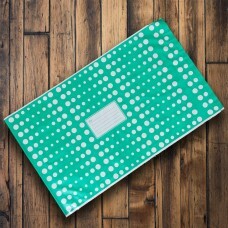 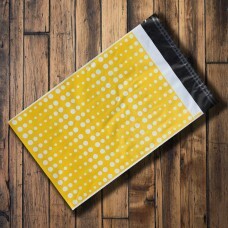 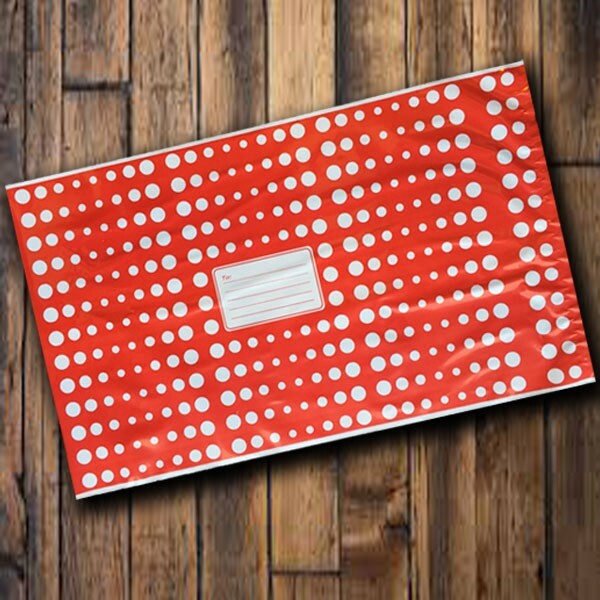 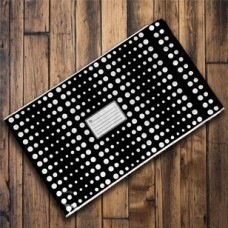 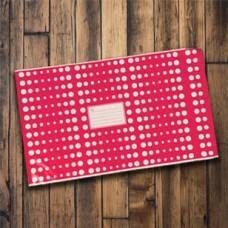 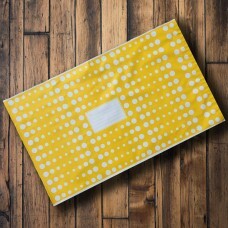 Looking for a unique and eye catching design, but don't want large volumes, introducing our polka dot range of mailing bags.